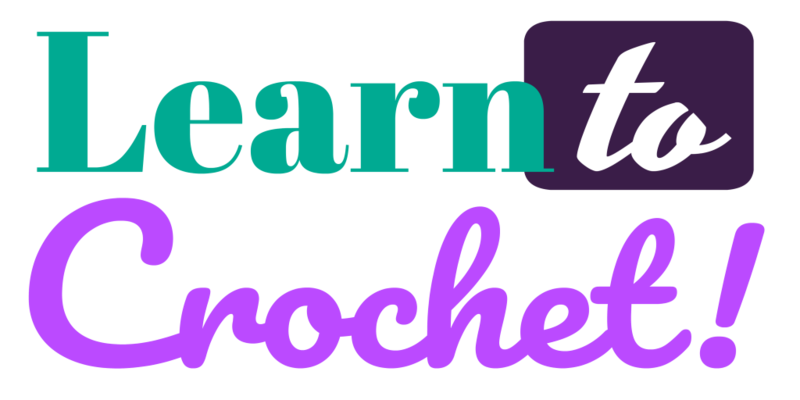 Lesson 4 will teach you the third and final basic crochet stitch – the Double Crochet. 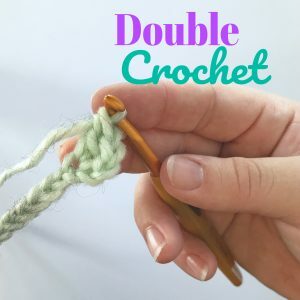 In this lesson, I will show you how to create a Double Crochet. Lesson 1 teaches you how to create a slip knot and chain. 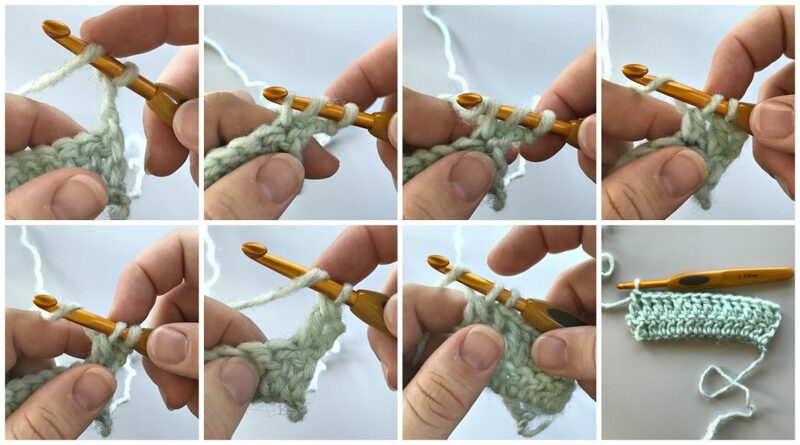 Lesson 2 teaches you how to create a single crochet. 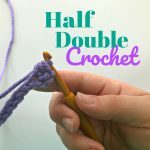 Lesson 3 showed you how to create a half double crochet. All subsequent lesson will cover an additional stitch or technique to help you on your way from learning the basics to more advanced techniques. 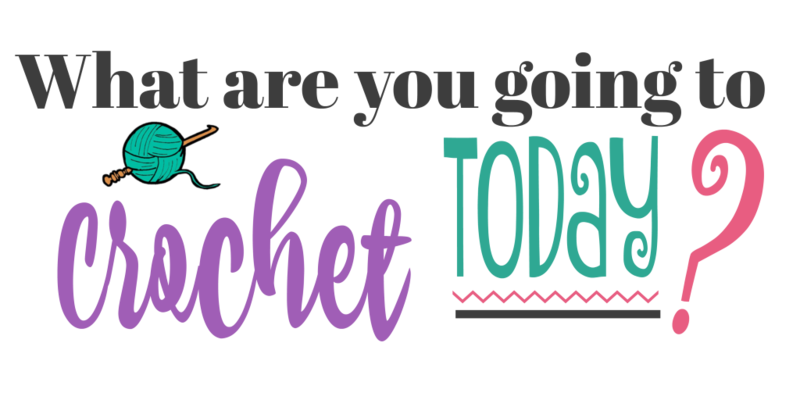 So come on and Learn to Crochet with me! The third stitch in your journey! Hooray! Now you will have all 3 of the basic crochet stitches under your belt. 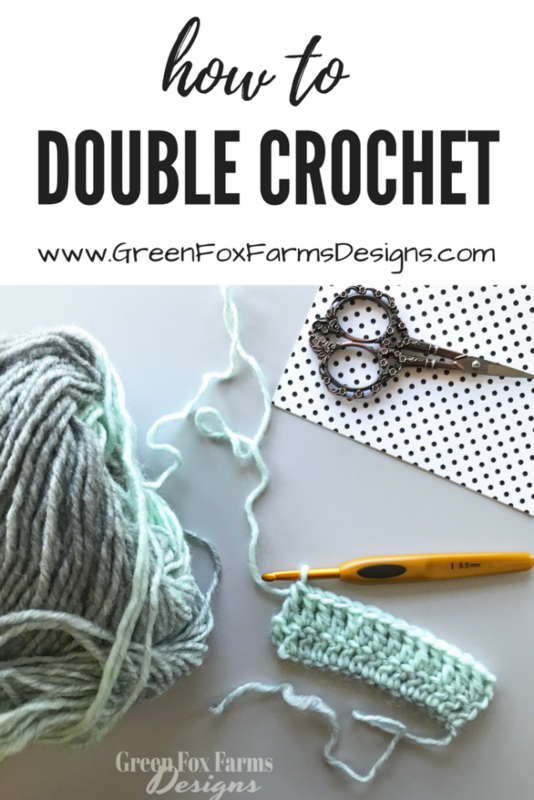 There are so many ways to use a double crochet. 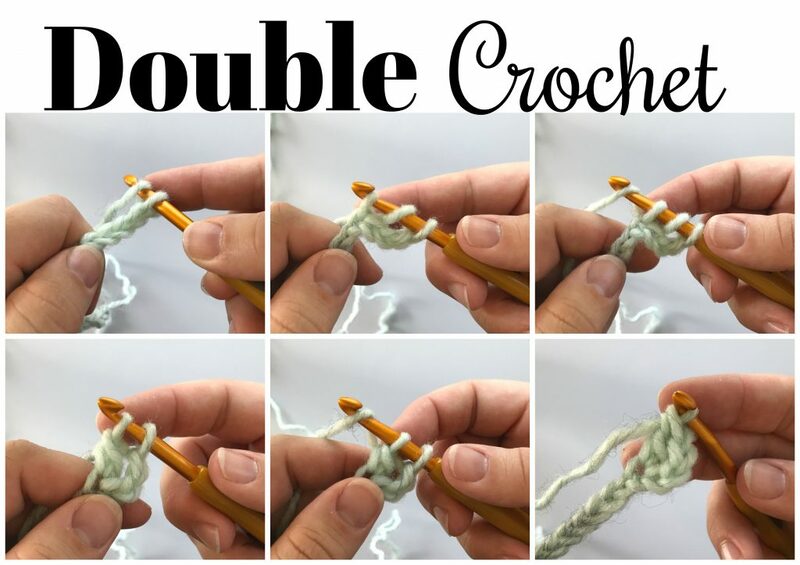 It works up even bigger than a half double crochet, so you can work even faster, and you can vary your hook size to get a tighter or looser finished product. It’s still a basic stitch, but powerful! 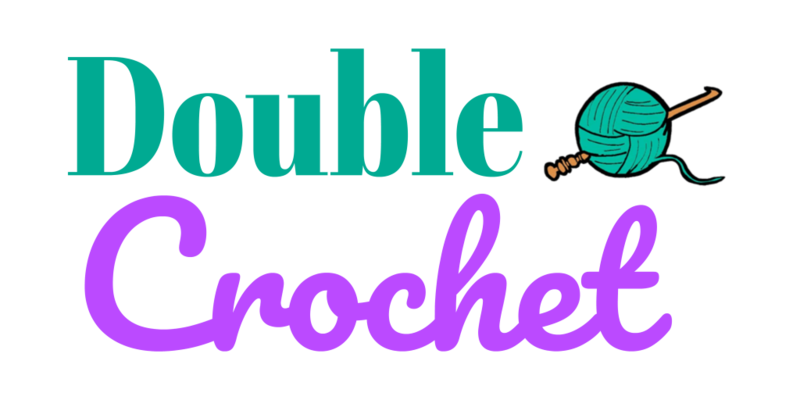 Double Crochet are used to make almost anything, such as blankets, sweaters, hats, the sky is the limit! Let’s get started! 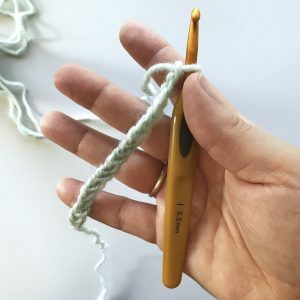 Like you would do with any other stitch, begin by creating a slip knot with your yarn on your hook. Next, you will need to create some chains. I chained 17 to start, but you can create any number. Just make sure to give yourself enough chains to practice on before beginning the next row! 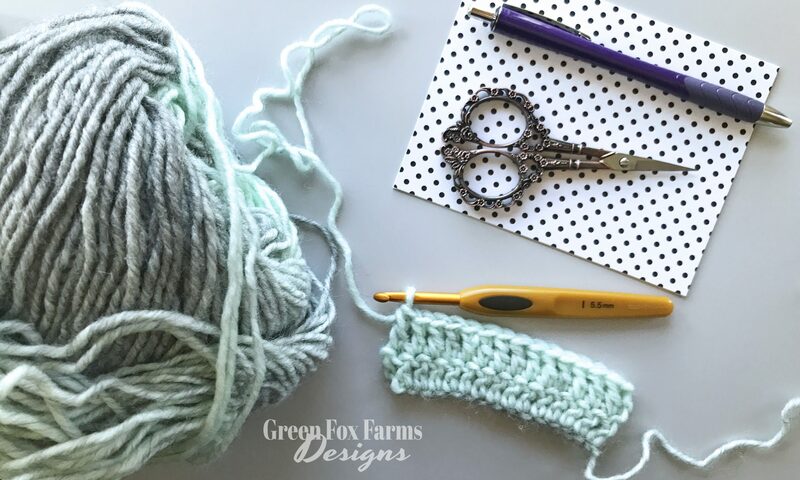 Once you have your chains created, we will work back down the row of chains to create and practice our Double Crochet Stitches. You are Ah-mazing! 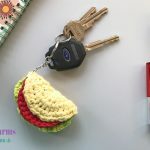 Way to fill in that chain with Double Crochet Stitches! It’s perfectly fine if some of the stitches are not quite the same size, or all that pretty. You’ll get better and better with practice! Right now it’s time to learn how to start your next row. Woo! Just like with the Half Double Crochet, we will now make another chain, or in this case three chains. Double Crochet = Three Chains up. This will get you ready to start the next row. You will be working in the top two loops of the stitches we just made in the previous row. Once you have created your three chains, turn your work around to face the other direction. 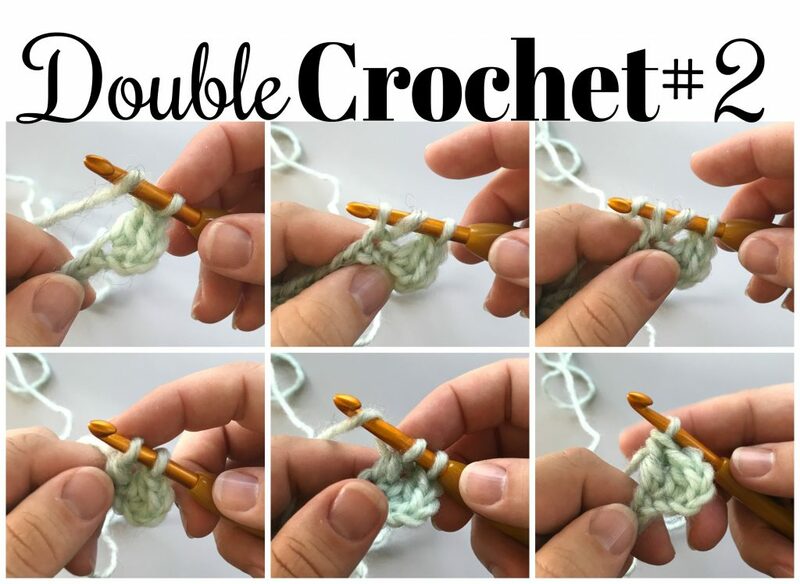 You will now work back down your previous row, creating Double Crochets just like you did before. Yarn over. Insert your hook under both loops of the next stitch to the left (for the first stitch it will be in the same stitch where your hook is already located). Yarn over again, and pull that loop back through. Of course by now, you already know there should now be 3 loops on your hook. Yarn over again and pull through the first 2 of those loops on your hook, leaving 2 loops. Yarn over one last time, pull the yarn through those last 2 loops on your hook and you are DONE! Next PostNext Dinosaur Hat – New Pattern Release and SALE!